GNE works with other organizations and individuals in pursuing its goals to empower people to improve their health through nutrition. Vitamin Angels has provided us with 200,000 bottles of vitamins so far for 50,000 women. 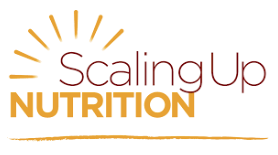 Scaling Up Nutrition (SUN) is promoting policies and legislation internationally to recognize and combat malnutrition. 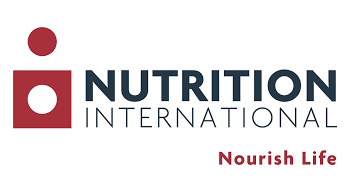 Nutrition International recognizes the importance of micronutrients in health and development. World's Children supports orphans and vulnerable children. 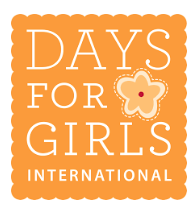 Days for Girls is helping young women deal with the ostracizing attitudes and practices they face about menstruation. Faith in Practice has been providing medical care in Guatemala for years. The JKF foundation in Lombok, Indonesia, is improving the lives of children there. Samaritan Health Services runs the InReach free medical clinic for indigent and low-income people in Albany, Oregon. 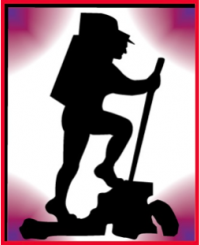 Mountaineer Outreach seeks to improve the lives of people in rural Philippines. These and many other organizations are working around the globe to help vulnerable populations. We also want to acknowledge and thank the many great people that we work with at our project sites around the globe.